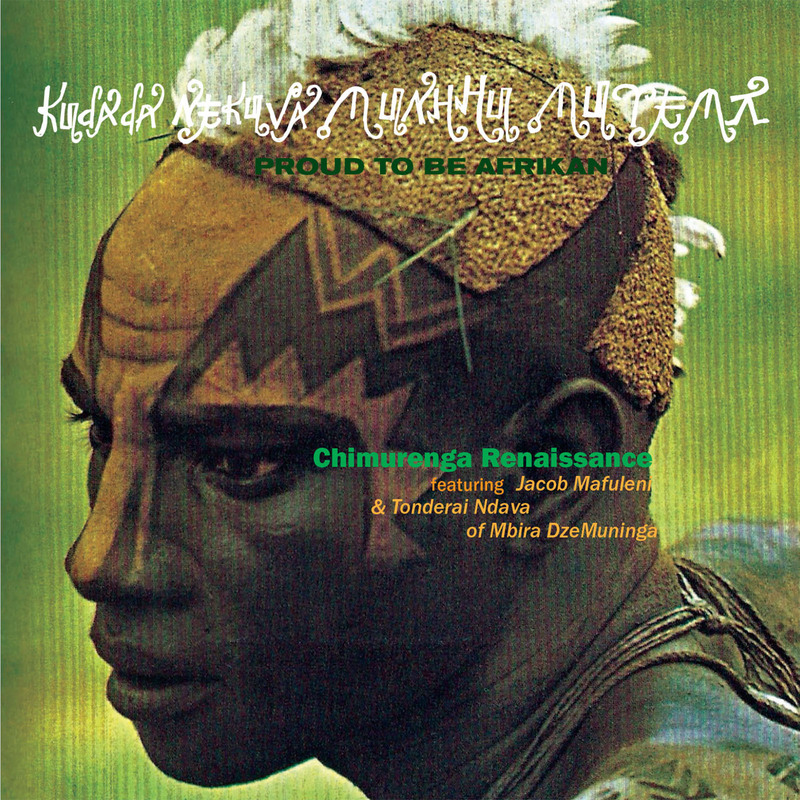 Kudada Nekuva Munhu Mutema means “Proud to be Afrikan” in Zimbabwe’s native language of Shona, and is the title of the new Chimurenga Renaissance EP. This body of work is the result of collaboration with Jacob Mafuleni & Tonderai Ndava of the Mbira group based in Zimbabwe - Mbira DzeMuninga. It’s the culmination of traditional, sacred, spiritual Mbira music adjoining with revolutionary, soul influenced, and genre defusing hip-hop. Both groups juxtaposed in the vision to delve into their spiritual music connection handed down to them through their ancestors. It’s both the future & the past; birthing the now untampered by any ideology, free of fear. It is six million terabytes trying to clench timeless tradition until it blasts it to the Ceder Riverside projects while interpreting codes & algorithms transformed from robots to sonic translators creating a positive feeling of happiness & freedom.